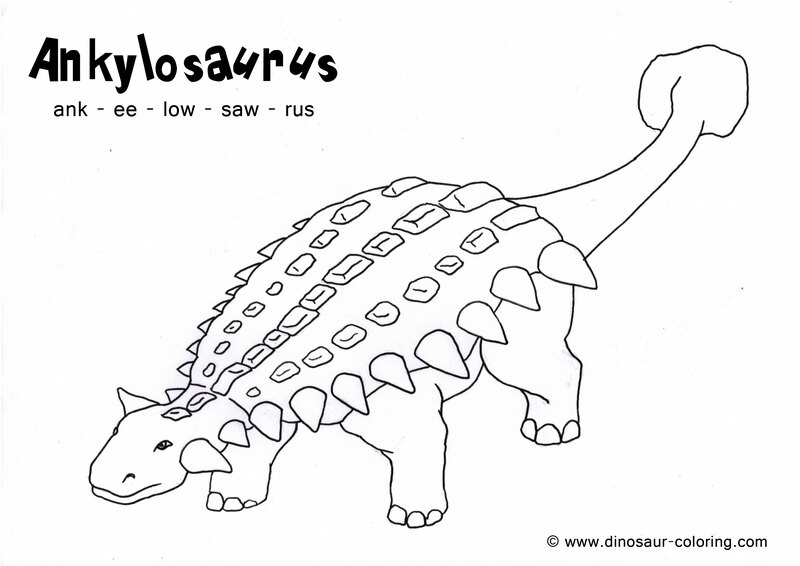 Ankylosaurus comes from Greek words means “fused lizard”. 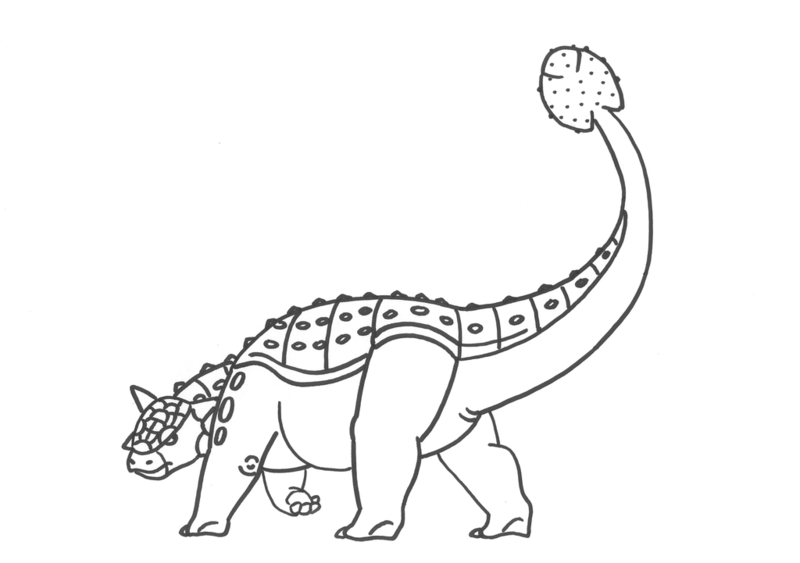 Ankylosaurus lived during the end of the Cretaceous period about 66 million years ago. This dinosaur was very large. It was about 9 meter in length with 6 tons of weight. 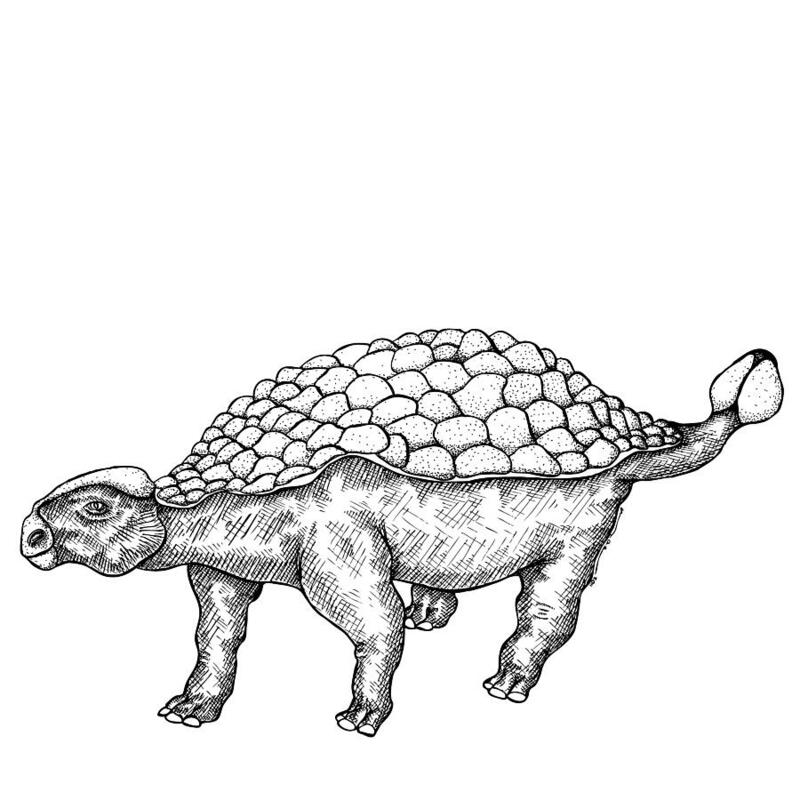 As we know, Ankylosaurus was herbivore dinosaur that ate vegetation and leaves, they chewed their food with its small teeth. This dinosaur defend their self by using its body armor that embedded into the skin. 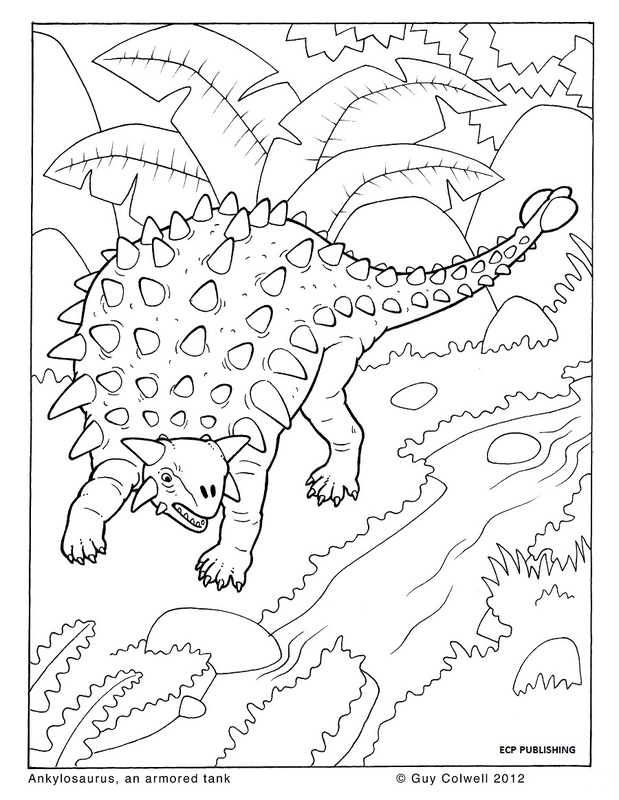 This think body armor save Ankylosaurus from the attackers. You can see similar body armor on Armadillo or Crocodile. Not only using hard shell to protect their self, this dinosaur also use its massive tail to force their attackers. Happy coloring pals! Hope you like it.